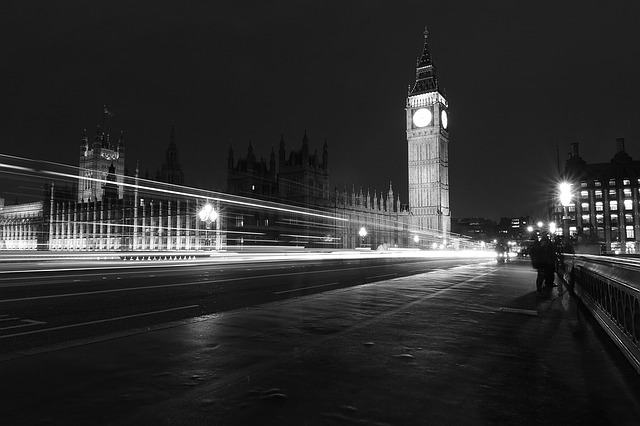 We can assist with all your stakeholder engagement needs, from policy development through to public affairs. This includes early engagement to help shape your ideas and develop better policy. Or engagement to deliver communications strategy and campaigns, where stakeholders carry your content and amplify your messages to influence public policy and protect and enhance your company's reputation. We're the leading stakeholder engagement experts on major transport infrastructure projects. Our Founder, Jo Field, built and led Transport for London's award-winning stakeholder engagement team, securing stakeholder support for London's transport infrastructure and the funding to deliver it. Jo has built stakeholder support and advocacy for some of the UK's leading infrastructure projects. These include HS2, Crossrail 1, Crossrail 2, the Tube upgrade and the 2012 Games. We can help you develop stakeholder support and advocacy for your transport company or project. Or if you need to create a campaign and make the case for a transport scheme, we're here to advise and support you. We provide specialist stakeholder engagement training courses. This includes an 'introduction to stakeholder engagement' workshop for engineers and project teams. For those already working in communications roles, we offer training on 'best practice and industry trends.' All our stakeholder engagement training is fully bespoke and can be tailored to your needs. We believe public affairs is a force for good in society because it connects people and policymakers. On transport and infrastructure, we help decision makers to hear the voices of the people their decisions will affect. This means better, more informed, policy decisions will be taken, making a real difference to people's lives. Our Founder and Managing Director, Jo Field is an award-winning expert in gender diversity. Jo was named FTA everywoman in Transport and Logistics Industry Champion 2016. Jo was recognised for her work in attracting and retaining women in transport. Women are under-represented in this sector and, according to EU data, make up just one-fifth of the workforce. We’re experienced in developing toolkits and content to help transport sector customers build more diverse and inclusive teams. We worked with our founding client, Heathrow to develop a suite of diversity and inclusion communications materials to give senior-leaders the know-how to establish diverse teams. We are proud to have worked with Deloitte and the Mayor of London on developing the content for the Mayor's Our Time initiative, which supports the development of women into leadership roles. As part of this, the content we created has been made into a free online toolkit that public, private and third sector organisations can download to support them to tackle gender inequality at senior levels. This enables workplaces across London to run the Our Time programme, giving them a ‘ready to implement’ sponsorship programme for their future women leaders. We have advised our transport and infrastructure customers on setting up women’s networks and how best to target their recruitment campaigns. We have also carried out research to help our customers better understand gender issues in their organisations. An example is the survey we produced for the CIPR's construction and property special interest group, researching the opinions of women working in construction PR. Jo regularly delivers talks and social media campaigns to encourage young people, particularly young women, to join the transport industry. Jo was a driving force behind Transport for London’s Women in Transport campaign. She established the company’s Youth Panel, making it the first public transport authority in the world to give young people a direct voice in policymaking. Jo is a volunteer board member of Women in Transport, the leading professional network for advancing women in transport. 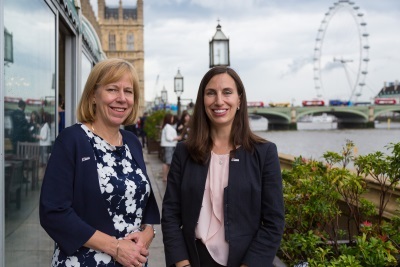 Together with Women in Transport, Jo worked with parliamentarians to set up the first ever All-Party Parliamentary Group for women in transport, chaired by Ruth Cadbury MP. With Women in Transport, Jo provides secretariat support to the group.